Lesson planning and the use of learning resources is one of the big three workload challenges that teachers face. This is alongside marking and data management. 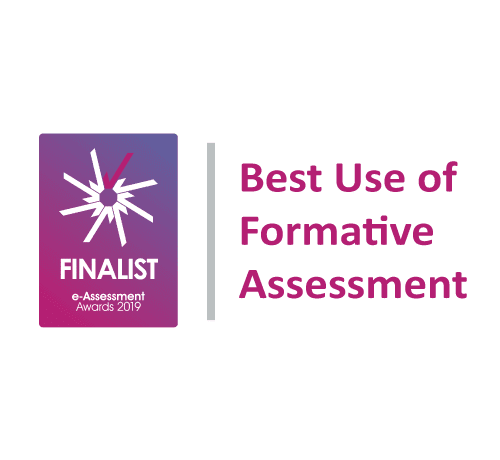 There are ways to save time here, whilst also making sure that your lessons and resources become more targeted – both to the learning needs of pupils, and to your school curriculum. Should you cut back on the detail? The more detailed a written lesson plan becomes, the more it risks becoming a ‘box ticking’ exercise. But the reality of the classroom means that you and your pupils need more flexibility. Less rigid lesson plans can open up the conversations you have with pupils. They should be encouraged to ask and answer questions, and to accept challenges. It also gives you freedom to shift focus if the existing plan isn’t having the desired impact. Planning is one of the many things covered in the ‘Ofsted myths’ document. Inspectors are interested only in the impact of your planning. They don’t need to see your lesson plans, and they don’t specify how you should make them or what form they take. Would more effective use of prior learning focus your planning? Ongoing assessments made on a more casual basis give the most immediate feedback on how pupils are reacting to what’s being taught. These may be conversations you’ve had with pupils, evidence in their workbooks, or other interactions, and can be fed directly into lesson plans that respond to pupil need at any given time. Tests at the end of each unit or half term will show what’s yet to be taught, and will prove if children can apply what they’ve learned in different contexts – a sure sign that learning has been embedded. If test results aren’t then fed into lesson planning, then there’s not much value in doing those tests in terms of either workload or impact. Used together, your ongoing assessments and tests will highlight gaps in learning and in the curriculum itself. This is crucial for identifying pupils that may need extra help or more of a challenge. You can then plan interventions to support them, either in-class or in a break out lesson. Could you share more as colleagues? Have you hit upon a topic of hot debate that really excited pupils? Or found an activity that made it easier for pupils to grasp certain learning objectives? If you have a lesson plan that works, then store it, share it and re-use it where you can! Sharing resources is also really important, especially where school budgets are tight and materials are limited. These should be linked closely to your curriculum, and used across as many lessons and classes as possible. A quick internet search will give you many ideas for lesson plans and resources. But having the means to share them easily within your school, link them to lesson objectives, and find evidence for their usefulness is also important. It will also save a lot of time in your future planning. This is where tech like Classroom Monitor can help you link it all together. Need more tips to save time by cutting your workload? See our recent posts on data and marking.